We serve multiple industries for example medical, industrial, textile machines and many others with our small hydraulic motors. For years we have been supplying custom solutions to our customers’ most challenging issues while offering some of the quickest turnaround times in the industry! For more information on what we may be able to do for you; visit our website or get in touch with us via telephone or email to learn more! At Wojanis Supply Company, we value honesty, integrity, diversity, teamwork, responsibility and respect. We seek these qualities in our team members and apply these principles when working with our customers and vendors. We want to ensure we do all we can to make sure you get perfect service. For information on our small hydraulic motors line and other products, please call. 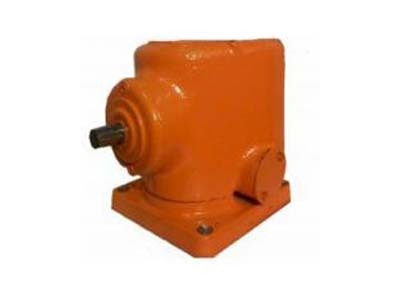 Small hydraulic motors are mechanisms that convert hydraulic energy into mechanical energy that can be used to power various machines. Small hydraulic motors have small stroke lengths, which is the distance that the piston moves inside the cylinder to achieve its extended state. 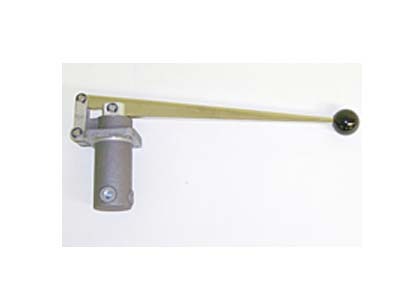 When the hydraulic fluid is pumped into the bottom chamber of a small hydraulic cylinder, the piston rod is pushed up, pushing the hydraulic fluid in the other chamber back into the reservoir. This process pressurizes the chamber and extends the piston to its full length, giving the hydraulic cylinder its ability to push. In small hydraulic motors, the piston’s full measurement, or stroke length, may be less than an inch. Although they retain all of the capabilities of larger hydraulic cylinders, small hydraulic motors are typically used in applications requiring high precision, as in military operations or robotics. Regardless of the size of a hydraulic motor, there are certain considerations that must always be in thought through while building and before using one. Proper fluids must always be used, and checked for compatibility with the metal material of the motor. All of the relief valves should be checked, as well as the pump and fluid resevoirs. SUch precaustions while ensure that a hydraulic motor will function at it's optimum level for the longest period of time. 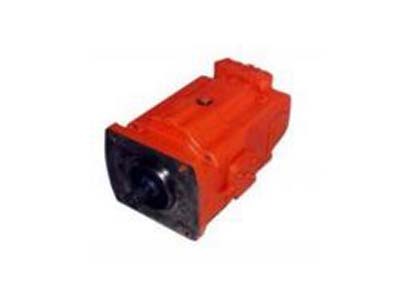 Hydraulic Actuators - Planet Products Corp.